Cockroaches, labeled by many as the ultimate household and commercial pest, may turn out to be the insect to count on in the event of a disaster. Fortune.com has recently featured a research that could make cyborg roaches unlikely allies of emergency first responders in navigating disaster wreckage. 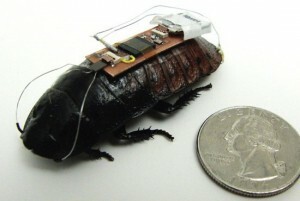 A cockroach with miniature camera can be controlled remotely to get a first look at the situation. Click on the image to the right to learn more about the said study that utilizes video game technology also used in Xbox. 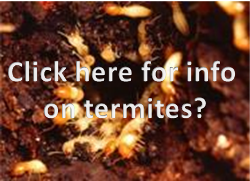 Cyborg roaches controlled via iPhone hit the news last year as US company Backyard Brains launched RoboRoach. The product is touted to be useful for teachers or parents who want to introduce advanced neurotechnologies to kids in a fun way. See for yourself in the video below from youtube. 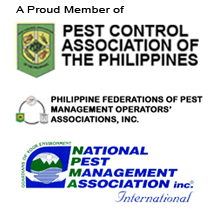 Thus, instead of “pest control” for cockroaches, “remote control” for cockroaches may become an enduring image for this insect in the next few years at least to researchers, rescue workers, and kids who can no doubt find many ways (useful and otherwise) to utilize this technology.